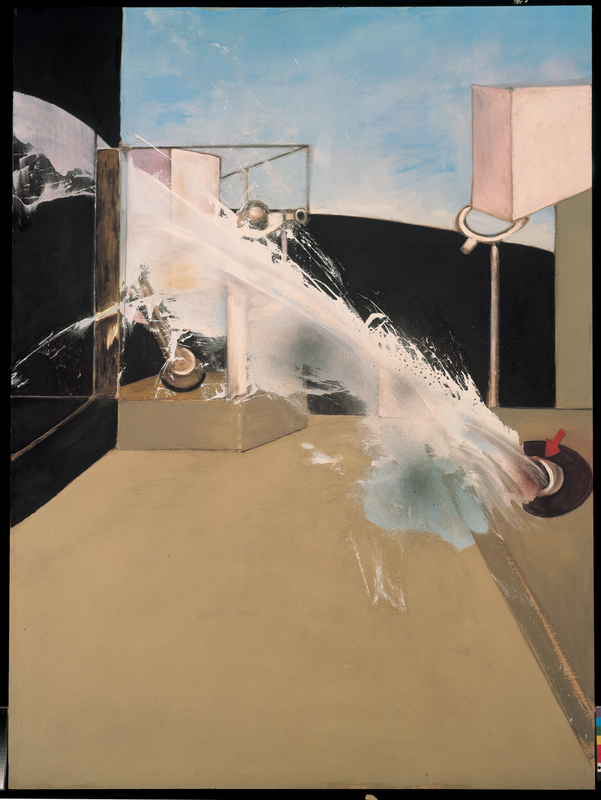 Francis Bacon; Jet of Water; 1988; oil on canvas; 198 cm × 147.5 cm. Collection of Mr. and Mrs. J. Tomlinson Hill, New York. Published 23 April 2016 at 1000 × 1331 in Lineage.